calibre has reached 1.0, seven years after it was first released and a year since the last major release. 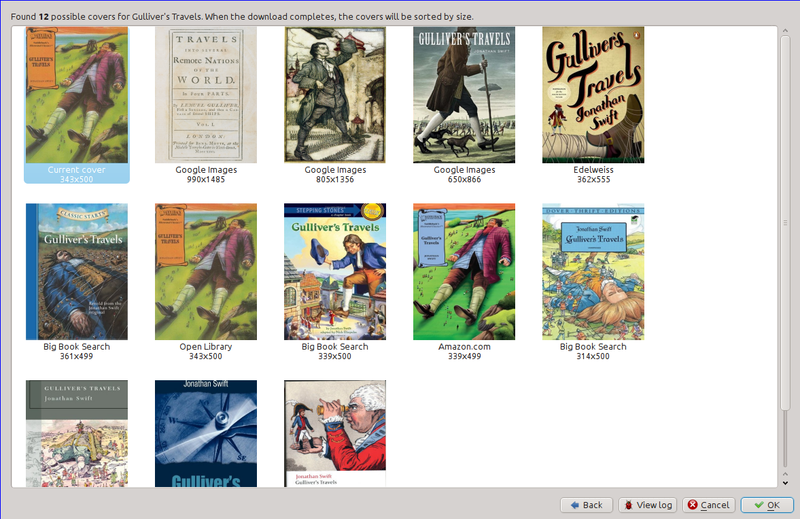 Lots of new features have been added to calibre in the last year — a grid view of book covers, a new, faster database backend, the ability to convert Microsoft Word files, tools to make changes to e-books without needing to do a full conversion, full support for font embedding and subsetting, and many more, described in detail below. 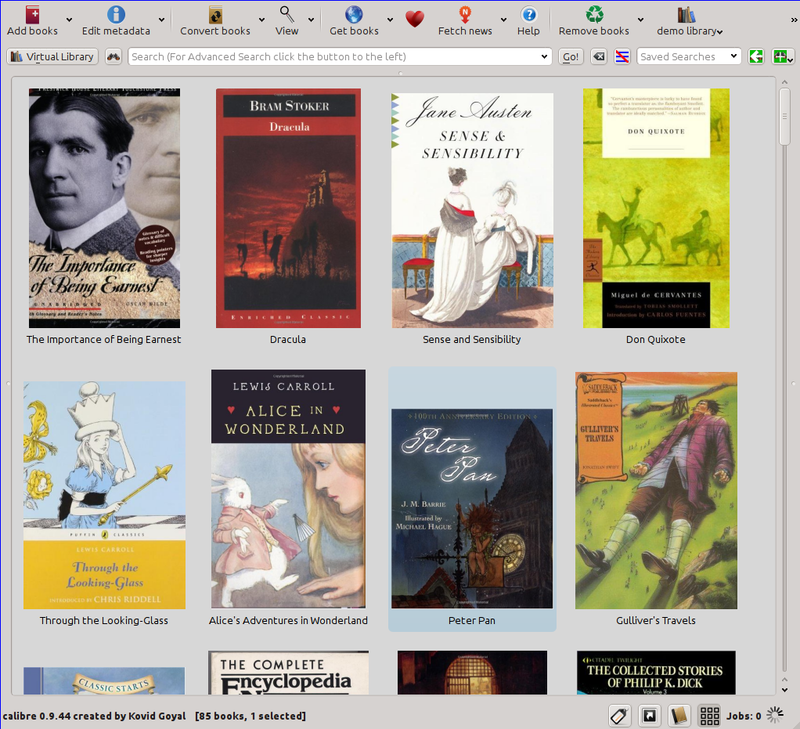 calibre now has an optional "grid" view of covers, a convenient way to judge the books in your collection by their covers :) To turn it on, use the button with the icon of a grid on it in the bottom right corner of the main window. In the finest calibre tradition the view is highly customizable, you can adjust the cover size, the space between covers, choose to display the book title below the covers and even change the background color! All the customization is available via Preferences->Look & Feel->Cover Grid. See the screen shots below. 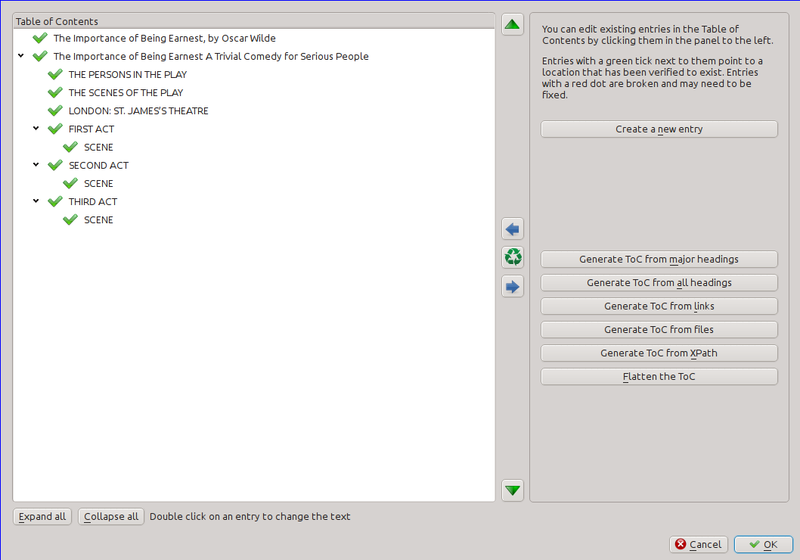 The database backend in calibre has been re-written from scratch. The new code is smaller, more robust and 2-3 times as fast as the old code. No pretty pictures for this, but those of you that have large book collections should appreciate the speed. Virtual Libraries allow you to easily partition your large calibre library into smaller, "virtual" libraries. A virtual library is a way to tell calibre to open only a subset of a normal library. For example, you might want to only work with books by a certain author, or books having only a certain tag. To use this feature, click the button labeled Virtual Library to the left of the Search bar. For details, see Virtual Libraries in the User Manual. 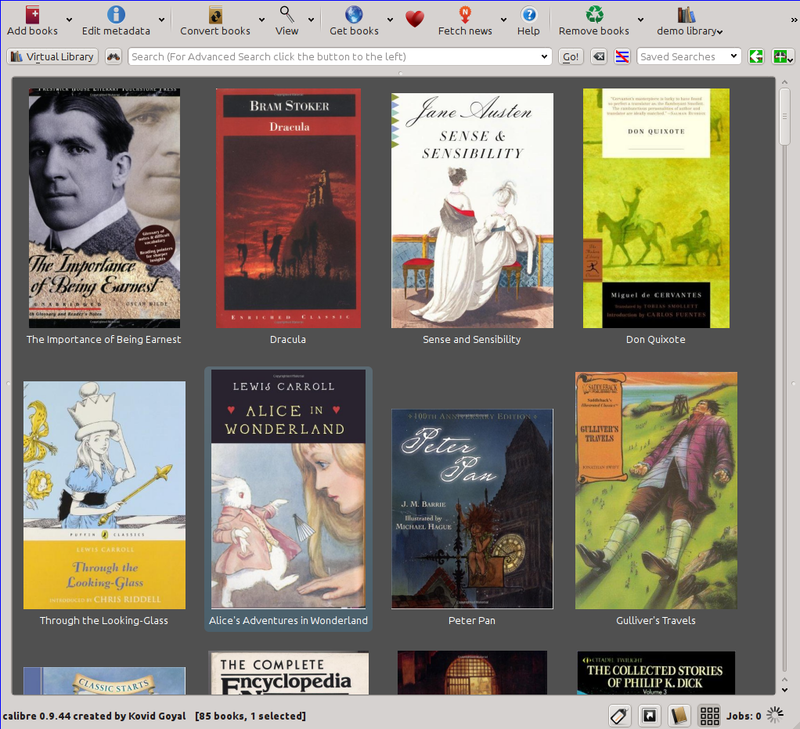 You can even have calibre display the Virtual Libraries as tabs above the book list, as shown in the screen shots below. calibre can now convert Microsoft Word documents (.docx files, generated by Word 2007 or newer). 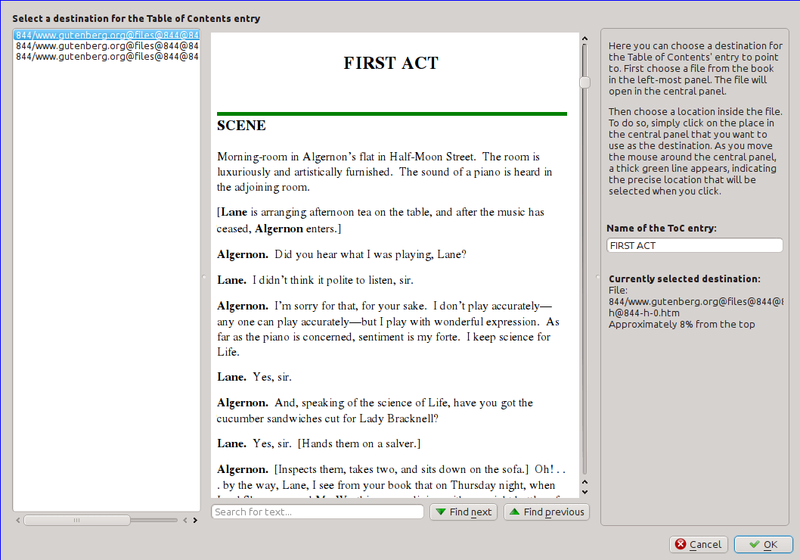 The converter is comprehensive, with support for lists, tables, images, all types of text formatting, footnotes, endnotes and even dropcaps. A sample docx file showing the capabilities of the converter is available: demo.docx. Just add it to calibre and convert it to EPUB or AZW3 and see what the conversion engine is capable of. Many new metadata sources have been added, particularly for finding book covers. For example, calibre can now do a Google Image search to find covers. 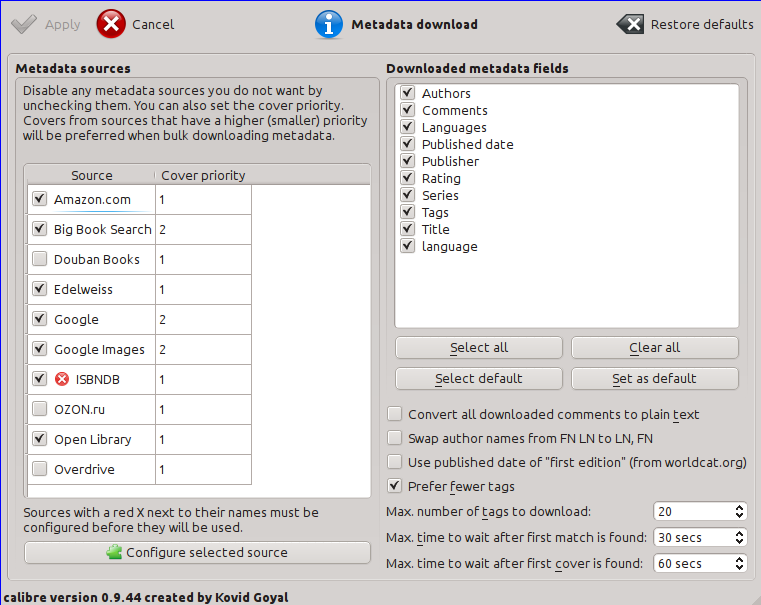 You can enable the new sources by going to Preferences->Metadata download. Other new sources include Edelweiss, a website maintained by book publishers and Big Book Search which collates cover images from Amazon. The new cover sources can return multiple covers for a single book, allowing you to pick and choose to select the image you like best. calibre's conversion engine now has full support for font embedding. It can scan your computer for all TrueType and OpenType fonts referenced in the document being converted and automatically embed them (provided the output format supports embedded fonts, of course). This can be turned on via the Look & Feel section of the conversion dialog. The conversion engine can also subset fonts, that is, reduce them to contain only the glyphs for characters actually present in the document being converted. This can greatly reduce the size of the font files. Using the new Edit ToC tool, you can easily re-arrange the entries in an existing Table of Contents, change their text and even change the location they point to by simply clicking the new location in the book. 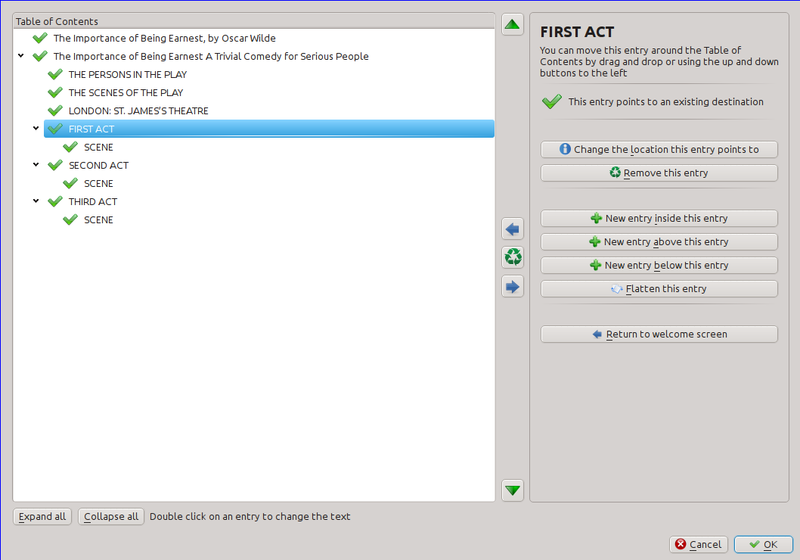 To use this tool, go to Preferences->Toolbar and add the Edit ToC tool to the main toolbar. 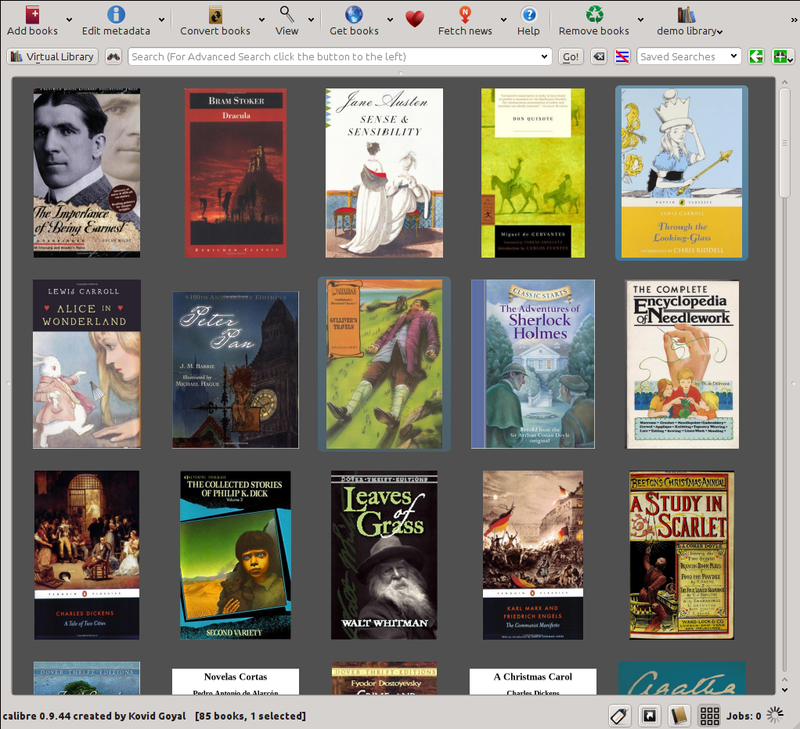 Then simply select the books you want to be polished and click the Edit ToC button. The PDF Output engine in calibre was completely re-written. The new engine supports proper pagination, inserting headers and footers with templates, auto-generation of a printable Table of Contents and many other features. See Converting to PDF for details. Polishing books is all about putting the shine of perfection on your e-book files. You can use it to embed referenced fonts, subset embedded fonts, smarten punctuation, update the metadata in the book files from the metadata in the calibre library, manipulate the book jacket, etc. 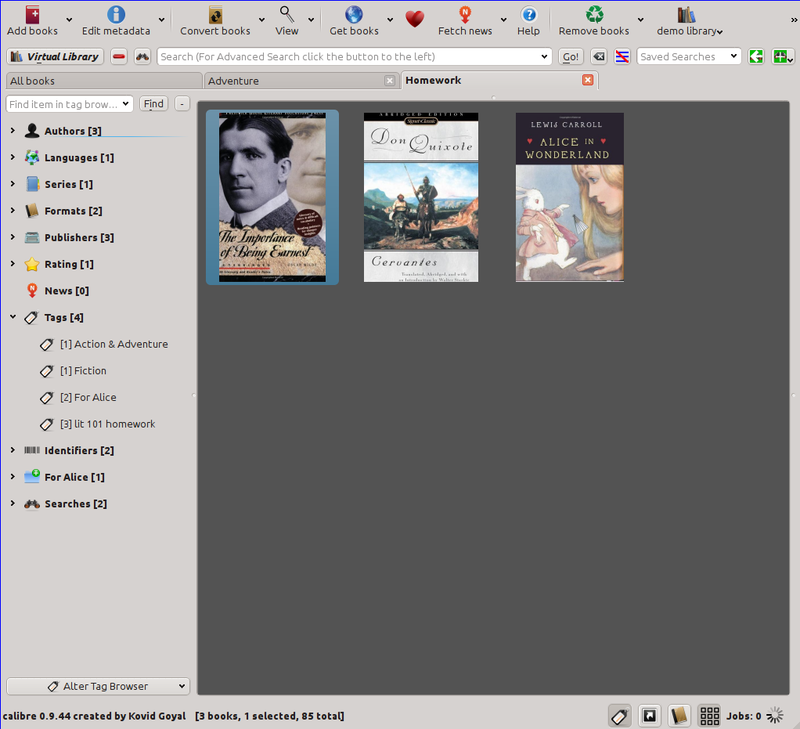 To use this tool, go to Preferences->Toolbar and add the Polish books tool to the main toolbar. 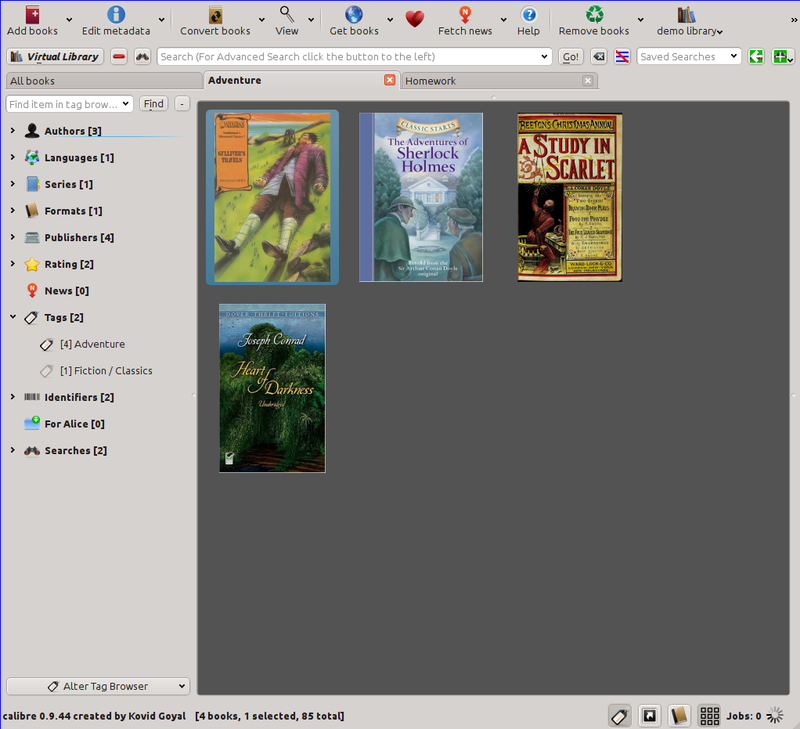 Then simply select the books you want to be polished and click the Polish books button. Polishing, unlike conversion, does not change the internal structure/markup of your book, it performs only the minimal set of actions needed to achieve its goals. Note that book polishing only works in e-books in the EPUB and AZW3 formats. See what was new in previous major calibre releases: 0.9, 0.8, 0.7.